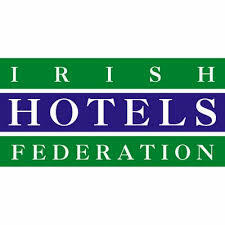 The Irish Hotel Federation’s, recent Galway Hospitality Ball which was held in the Galmont Hotel was a celebration of the best of local produce and raffle proceeds from the night were donated to support the work of Croí Heart and Stroke Charity. Posted in NewsLeave a Comment on Hoteliers Support Local Charity! Are medium chain triglycerides good or bad? Coconut oil is a source of medium chain triglycerides (MCT’s) (this is the scientific way of describing the type of fat based on its chemical composition), however the main type of MCT found in coconut oil, lauric acid acts more like a saturated fat. Saturated fats raise LDL-cholesterol (i.e. the bad type of cholesterol). All saturated fats raise LDL-cholesterol and high LDL-cholesterol is a risk factor for cardiovascular disease. Are all saturated fats the same for example coconut oil? Coconut oil contains about 92% saturated fat and butter contains about 63%. Because of this, they are not considered to be heart healthy. In comparison, olive oil contains only 15% saturated fat and rapeseed oil only about 8%. The remainder is made of the healthier types of fat which are the monounsaturated fats (found in olive and rapeseed oil) and polyunsaturated fats (found in sunflower oil). These types of fat are the preferred choices for heart health as they lower levels of LDL-cholesterol but increase the levels of HDL-cholesterol (i.e. the good type of cholesterol). There is insufficient evidence to show anti-inflammatory properties of lauric acid in humans, and any potential anti-inflammatory properties would likely be offset by the high saturated fat content of coconut oil. Fruit and vegetables are proven to be anti-inflammatory and so aim to include a variety of fruit, vegetables and salad in your daily diet (5-7 servings/day). Read more information on following a heart healthy diet using the Mediterranean approach. Other good resources visit www.indi.ie and for information on portion sizes of fruit, vegetables and salad check out Healthy Ireland. As a parent, a school teacher or a member of the public, you could be the person who comes across an infant, a child or an adult who has stopped breathing, is choking or their heart has stopped. Would you be confident with what to do? The NIPC provides a range of training programmes ranging from short taster sessions right through to certified qualifications in lifesaving skills. 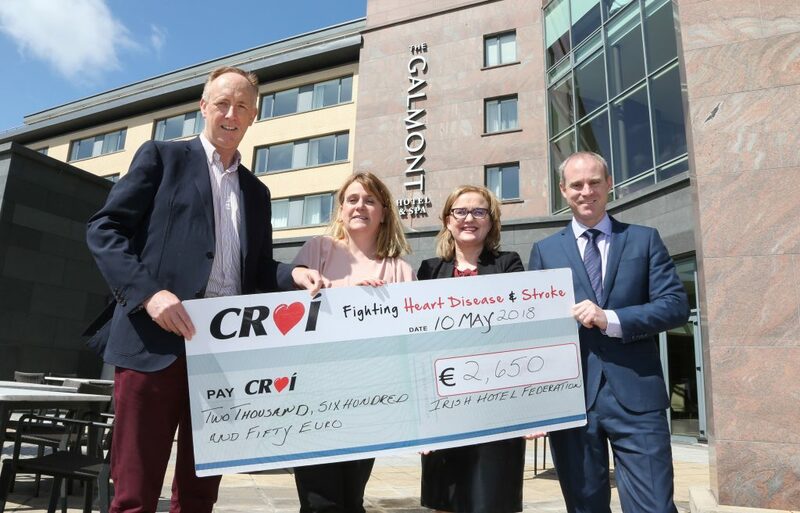 Regular courses are delivered in the Croí Heart and Stroke Centre, Galway. Training by the NIPC in lifesaving skills can also be delivered in venues elsewhere on request. Give people a better chance of survival and sign up today! The NIPC offers an internationally and nationally recognised qualification especially designed for people working in community settings, parents, teachers, and members of the general public. The certification lasts for a 2-year period following successful completion. This course lasts 6 hours. It is run in groups of 6 and individuals or group bookings can be made. Regular courses are delivered in the Croí Heart and Stroke Centre. The course can also be delivered in venues elsewhere on request. This certified course is designed especially for people working in community settings, parents, school teachers and members of the general public. This course is not suitable for healthcare professionals (such as doctors, nurses, physiotherapists) working in hospitals or clinical settings. How to perform cardiopulmonary resuscitation (CPR) and use an automated external defibrillator (AED) in adults, children and infants. GUH ACLS is an advanced, instructor-led, 2-day course, that highlights the importance of team dynamics and communication, systems of care and immediate post-cardiac-arrest care. It also covers airway management and related pharmacology. In this course, skills are taught in large, group sessions and small, group learning and testing stations where case-based scenarios are presented. All applicants must have completed a Healthcare Provider CPR course within the last two years. Registration will remain open for ONE month; unless course is full before this date. 2 weeks to the Tour de Lough Corrib Charity Cycle in aid of Croí. 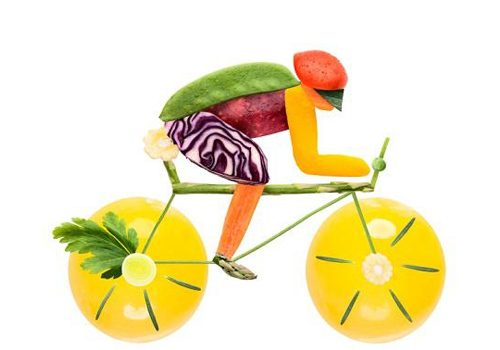 Fueling your cycle is of utmost importance we have some top tips below! Ensuring the best recovery after exercise or a training programme. A healthy diet for sport and exercise should contain plenty of starchy foods, plenty of fruit and vegetables, some protein foods and some dairy foods. It is also important to stay hydrated. The main role of carbohydrates is to provide energy. When they are digested, carbohydrates are broken down into glucose to provide readily available energy for the body to use quickly and effectively. Carbohydrates are the most important form of fuel for exercise and sports activities. By not having adequate carbohydrate in your diet for exercise, you may feel tired and lacking in energy and not be able to perform at your best. So, regular intake of carbohydrate-rich foods is important to keep stores topped up. The correct food choices can help ensure the body has enough energy for activity, as well as help aid recovery. Starchy foods should make up around a third of the food we eat. Fruit and milk contain carbohydrates in the form of sugars and can help to provide the body with a quick source of energy. They also contain many additional vitamins and minerals that help to keep us healthy. Starchy foods, especially high fibre varieties provide a slower release of energy and take longer to digest, so it’s a good idea to include some in every meal. *These requirements are general and consideration of energy needs and type of exercise should be considered. Try not to meet your requirements by packing your entire carbohydrate intake into one meal. Spread out your intake over breakfast, lunch, dinner and snacks that fit around planned exercise. Protein is also important for health and physical activity. The main role of protein in the body is for growth, repair and maintenance of body cells and tissues, such as muscle. Animal sources – meat, fish, eggs, milk, cheese and yogurt. Plant sources – soy, tofu, quinoa and mycoprotein e.g. Quorn™. As some high protein foods can also be high in saturated fat, it is important to choose lower fat options, such as lean meats or lower fat versions of dairy foods. Most vegans get enough protein from their diets, but it is important to consume a variety of plant proteins to ensure enough essential amino acids are included. The protein requirements of a normal adult are 0.75g per kilogram of body weight per day. For strength and endurance athletes, protein requirements are increased to around 1.2-1.7g of protein per kilogram of bodyweight per day. If you are participating in regular sport and exercise like swimming/running or go to the gym on a regular basis, then your protein requirements may be slightly higher than the general sedentary population, in order to promote muscle tissue growth and repair. However, most people in the UK consume more than the recommended amount of protein, so increasing your protein intake is generally unnecessary. Consuming a healthy, varied diet containing nutrient dense foods will ensure you get enough protein without the use of protein supplements or special high-protein eating strategies, even if your needs are a little higher! But try and spread your protein intake throughout the day. Choose low fat options and foods containing unsaturated fat where possible. Replacing saturated fat with some monounsaturated and polyunsaturated fat helps to maintain healthy cholesterol levels. Good sources of these fats include vegetable oils such as olive, rapeseed and sunflower oils, avocados, nuts and seeds. 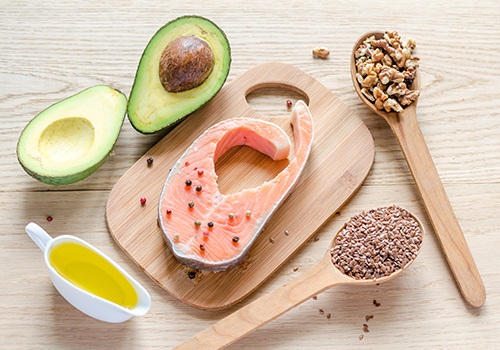 Polyunsaturated fats provide us with essential fatty acids like omega 3 which are found in sunflower, flaxseed and linseed oil and walnuts, but it is the long chain omega 3 fatty acids which are associated with heart health and these are found in oily fish (e.g. mackerel, salmon and sardines). Sufficient fluid intake is essential for exercise and optimum recovery. Exercising causes the body to get warmer, so the body tries to cool down by sweating. This causes the loss of water and salts through the skin. Intensity and duration – longer and higher intensity exercise can cause greater sweat loss. Environmental temperature – in hot, humid conditions sweat loss can increase. Clothing – the more clothing that is worn, the quicker you are likely to heat up which may cause greater sweat loss. Genetics – some people are just more likely to sweat than others. Generally, the more a person sweats, the more they will need to drink. Small water losses are not harmful. However, dehydration (water loss in excess of 2-3% body mass) can cause tiredness and hinder performance by reducing strength and aerobic capacity (especially in longer duration exercise), as well as having a negative effect on any further exercise sessions. So, try and stay hydrated before, during and after exercise to prevent dehydration – water is generally best. 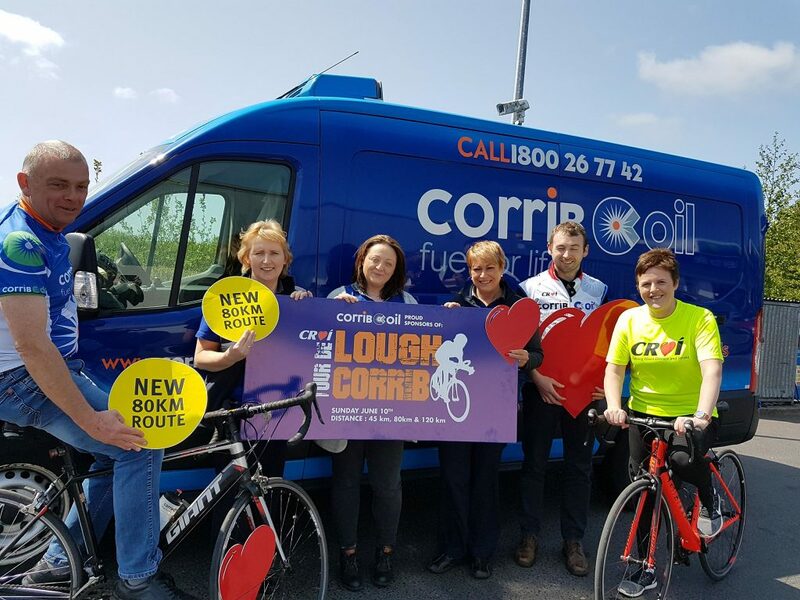 Up to 1,000 cyclists are expected to participate in the 24th annual ‘Tour de Lough Corrib Charity Cycle’ in aid of local Heart & Stroke Charity which takes place on Sunday, June 10th 2018. This year, the annual cycling sportif offers a choice of a choice of a 45km, 80km or 120km route so here is something for all abilities. Since its inception the event has been sponsored by local company Corrib Oil. In recent years, associate sponsorship has been provided by Al Hayes Motors, Tuam; Caragh Precision and Velocity Cycles, Oranmore. Pre-registration is advisable – For further information and to register please click here! 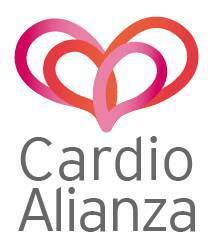 In Spain, Cardio Alianza has coordinated ‘Heart Failure Week’ with planned events throughout 7 Cities taking place from the 7th to 11th of May as part of the Acting on Heart Failure campaign. Our alliance members in Spain have coordinated the support of the Mayors of Barcelona, Vitoria, Girona, Valladolid, A Coruña, Sevilla and Las Palmas de Gran Canaria. These cities have pledged to host a series of awareness days throughout the week with information booths about Heart Failure and its symptoms and will also include patient education sessions, where patients gain access to cardiologists and nurses to help increase their knowledge and offer advice on managing and controling the condition. These events will showcase the signature theme of red, a visual symbol of the City’s support of Heart Failure. 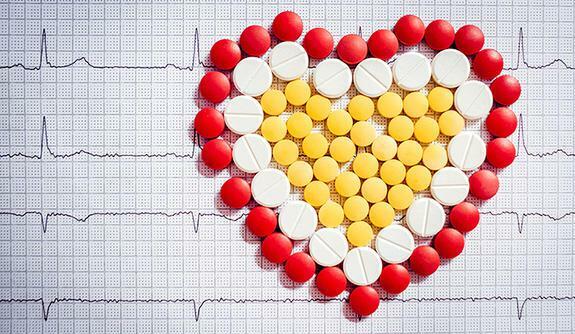 As part of a broader awareness initiative, Cardio Alianza has engaged more than 2,000 pharmacies who are supporting the campaign by providing informative Heart Failure leaflets and promotional literature to their patrons. Furthermore, they have engaged national and regional media and have been particularly active on social media networks, promoting their #mueveteporlaIC alongside iHHub’s #ActingOnHF2018 hashtag campaigns. 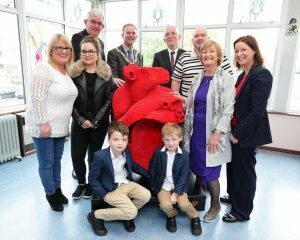 The Heartbeat Trust takes part in the in the European Campaign ‘Acting on Heart Failure’. The ‘Acting on Heart Failure’ team at ParSirdi.lv in Latvia will be holding a health screening and awareness event on the 17th of May in Liepāja. The Mayor of Uldis Sesks will open the ceremony where leading cardiologists will offer cardiac screenings and advice on the prevention of cardiovascular disease and Heart Failure. The event will be broadcast on ParSirdi.lv’s Facebook page so be sure to show your support for Latvia’s efforts on Heart Failure awareness by logging in to Facebook on the 17th of May or watching the event on the iHHub website. Also, keep your eye on the iHHub website for updates on the progress of all our European campaigns to raise awareness for Heart Failure.